Mark Evans Jr. President of World Vapor Expo™ trade show held annually in Miami Beach Convention Center, Co-Founder of Shop Global Vapor™, a global leader in Vapor B2B e-commerce, announced at the end of business on January 30th, 2017 that Shop Global Vapor corporation has merged operations with Vapor B2B, LLC. Offering strong marketing value for our partners and supporters, Vapor B2B™ Buyers Guide acts as a catalyst for us, extending our content distribution reach to over 15,000+ physical locations for quarterly circulation. 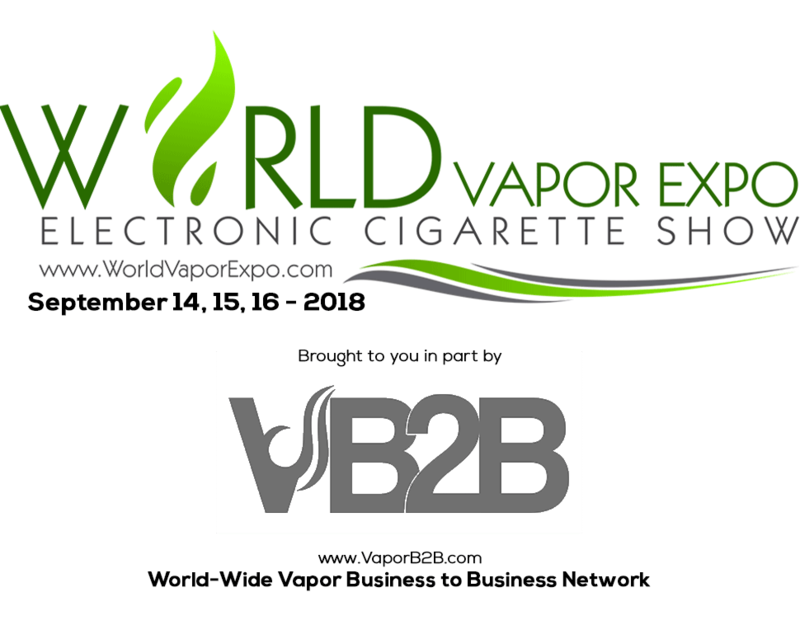 Vapor B2B, and Shop Global Vapor announced a multi-year partnership today at Tobacco Plus Expo™ annual meeting and Exhibition in Las Vegas, Nevada. Together, the two will expand “Vapor B2B Buyers Guide” a quarterly print and annual digital marketing solution for manufacturers, buyers and distributors of vapor products, vaporizers, electronic vaping and e-cigarette accessories and premium vape e-liquids. Powered by Balluun 365, Shop Global Vapor™ is the Vapor B2B, Vapor business-to-business digital social feed, and marketplace in the cloud… Balluun’s patented technology enables trade shows to create their own digital marketplaces with a fully integrated social architecture to deliver B2B e-commerce 24/7/365. request information or contact us to get involved.